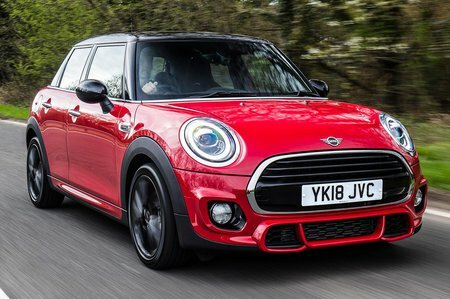 Mini 5dr Boot Space, Size, Seats | What Car? Apart from a couple more doors, what do you get for your extra outlay? Well, surprisingly, you also get a bit more rear space. 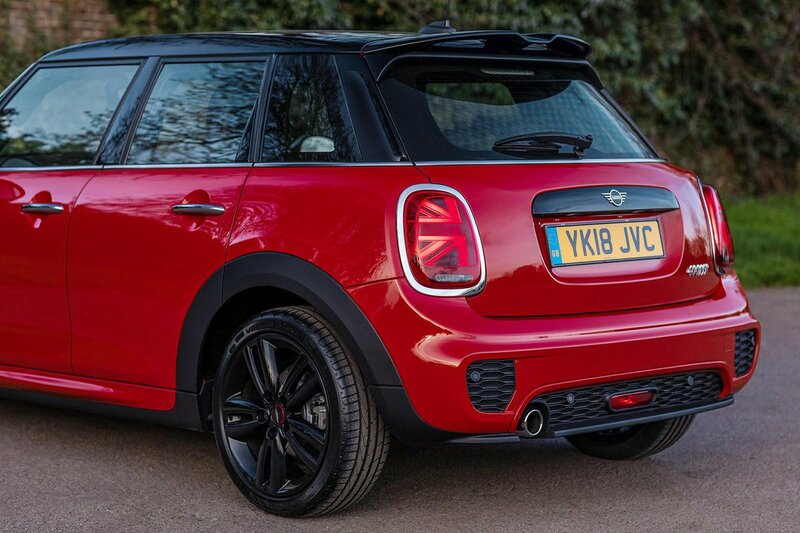 The five-door model is a bit longer than the three-door Mini, so you get an extra 3cm of leg room and 1cm of head room. That may not sound like much, but it’s enough to make two six-footers feel far less hemmed in. It's also competitive for the class, although you'll find more rear leg room in a Seat Ibiza. Getting into the back isn’t as easy as it is in most five-door rivals, though, because the door openings are small and you have to step over a hefty sill. 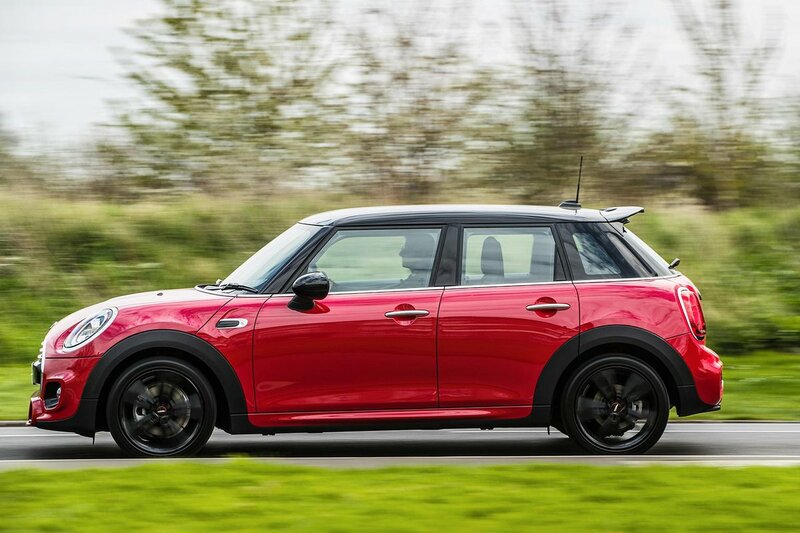 Although it can feasibly carry three at the back, the Mini isn't particularly broad and the central passenger will have to straddle a chunky raised tunnel that runs down the spine of the car. The boot isn’t as big as that in an Ibiza, a Ford Fiesta or Skoda Fabia, but it’s still large enough for a big weekly shop and we managed to fit five carry-on suitcases on board. There’s a big lip at the entrance, though. However, the optional storage pack (included in the Comfort pack) gets around this issue by adding a height-adjustable floor that can be set to lie flush with the entrance of the boot. In its upper position, it also takes out any step in the extended load area when you fold down the rear seats. There’s lots of under-floor storage, which you can incorporate into the rest of the boot space (making it very deep) by hinging up the floor and clipping it, using magnetised fasteners, to the rear of the back seats. For even more space, you can also lock the rear seatbacks at a right angle, squaring up the boot to help accommodate boxier items, or simply fold them completely in a 60/40 split.